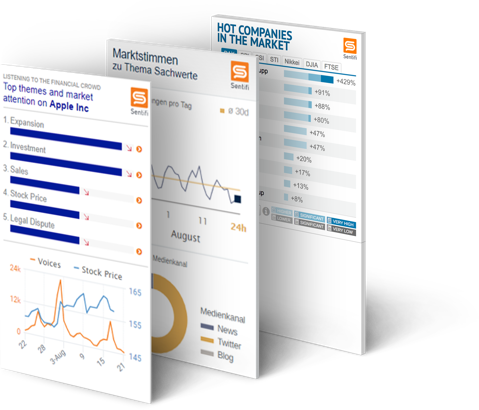 Sentifi offers valuable business applications and an API that are powered by our financially relevant alternative data set.  We work with the world’s premier Financial Services firms and Financial Publishers to help them unlock the power of alternative data and its ability to drive better investment decisions. The real action happens under the water line. 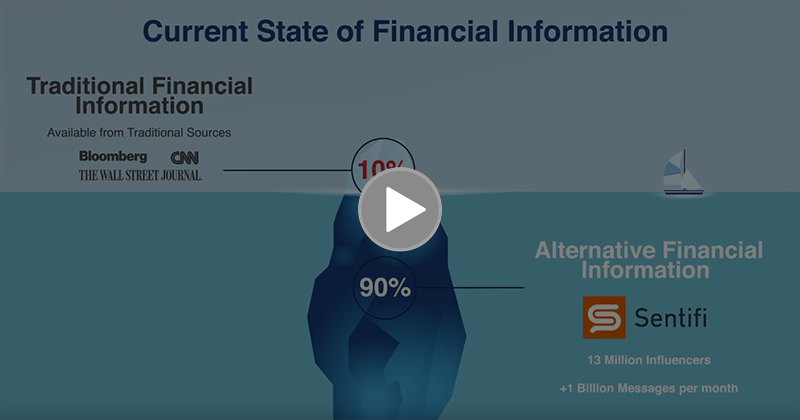 Traditional financial information sources give you only 10% of the available information needed to make good investment decisions. Sentifi’s alternative data set unlocks the other 90%. When something happens in the world, the first to know are new media sources like social media. Don’t wait until everyone else knows. Know now. 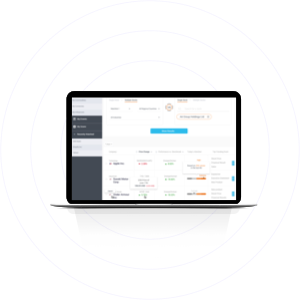 Signals delivers tailored financial information to your website or mobile devices to display and highlight our alternative data set that can help your asset managers or customers make fast and accurate financial decisions. Pulse helps today’s financial publishers meet their most pressing challenges head on. Powered by our AI driven Alternative data set, Pulse delivers a unique customer experience to their readers. 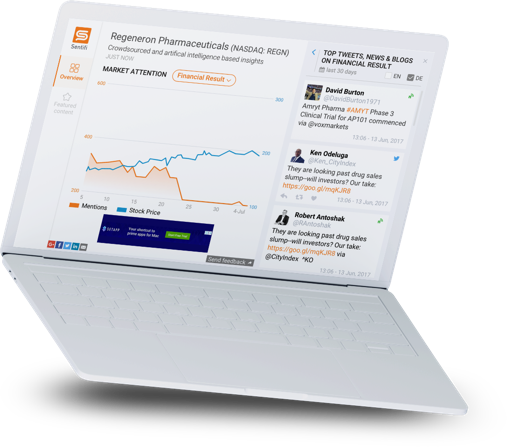 Pulse Advertisement gives you access to a network of premium financial publications across the globe. This gives our advertisers a unique and valuable opportunity to deliver high-performing ads to their specific target audiences across markets. 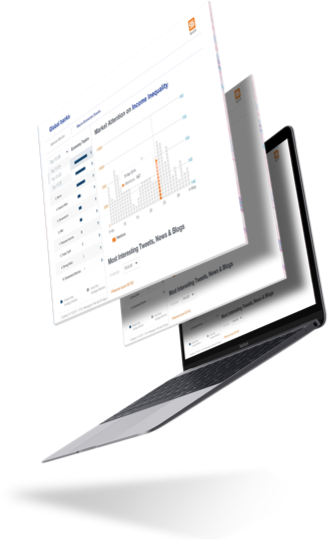 Schedule an Online Demo Today Contact us today to Unlock Schedule a Demo of Maven Today Schedule a Demo of Signals Today Learn More Now! Deliver High Performance Campaigns Today! Let the crowd of milions stakeholders monitor your assets. See who is driving the attention to financial assets. Explore what the financial markets talk about. Activate alerts to know when your assets get attention or related to potential risks or other events. 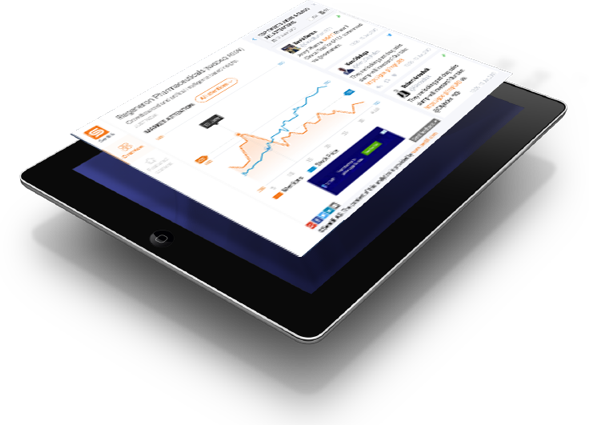 Search for companies, currencies or commodities for real-time insights. We are using cookies to give you the best experience possible on our website. By clicking on the button below, or by continuing to use our website, we assume you are happy with this. We respect your right to privacy and will treat all data strictly confidential, and we will not share your information with any third parties. You can read more about cookies here.